It’s an exciting time! 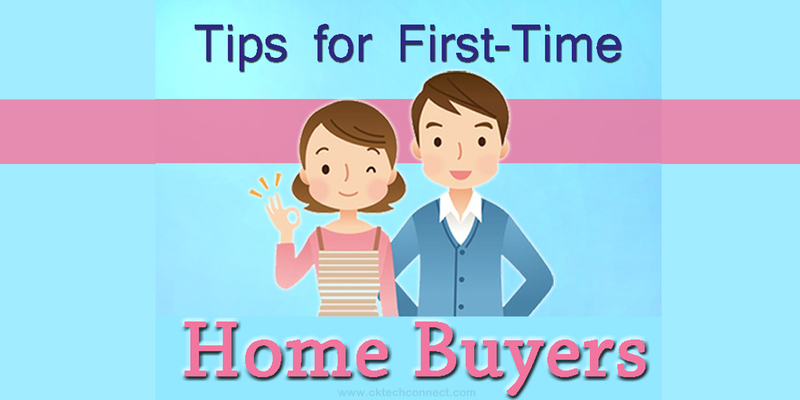 You, or you and your partner have decided that the time is right to be first-time home buyers. Now that you have made the decision, you are racing to the computer searching for that dream house. Of course, you need hardwood floors. Of course, you need stainless steel appliances. Oh, don’t forget those fabulous walk-in closets…..STOP!